Welcome to Power Tech SystemManufacturer & Exporter of Hi-Performance Frequency Inverters, AC DrivesThe company was established in the year 2000. Diligent professionals, Total customer satisfaction & sophisticated manufacturing unit make us stand apart from also-rans. Wide global network, Capacious warehouse & Timely delivery make us the preferred supplier in theindustry. Electrical, Elevators, Paper Processing & Rolling Machines are some of our application areasWe offer a diverse range of AC Drives, Vector Control & Frequency InvertersVector Control Inverters offered by us are widely appreciated in the market. We offer Frequency Inverters that are a class apart. Along with that we offer AC Drives that are available at affordable prices. We also provide Variable Speed Drives that are nothing but the best solution for all your needs. For more information log on at: http://www. 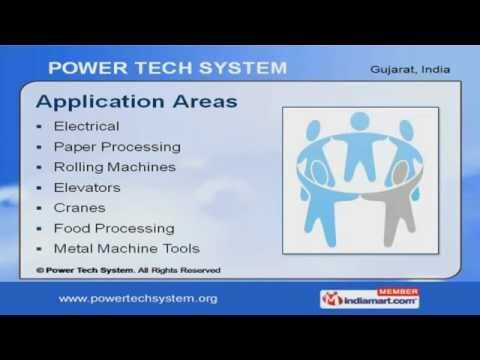 powertechsystem.